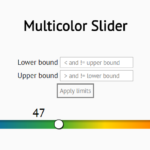 Converts Html5 input type=range into a nice flat styled range slider built on top of pure CSS/CSS3. 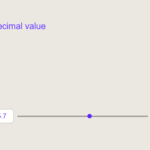 Created by AlexSafayan. 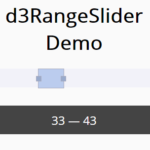 Create a standard Html5 range input in your document. 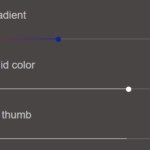 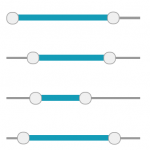 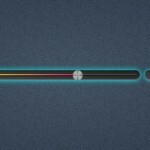 The CSS to style the range input as a range slider. 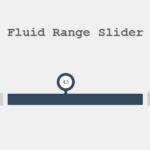 The CSS to style the range slider’s handler.